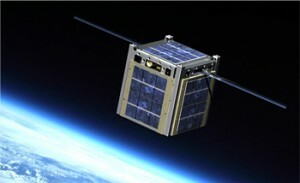 Irvine, CA, July 7, 2015 (Terran Orbital PR) – Terran Orbital announced a new launch and satellite replacement insurance service for customers of Terran Orbital’s launch services and satellite. The risk management and mitigation service provides insurance on major U.S. and international launch vehicles. Terran Orbital, the industry leader in turnkey nanosatellite systems and solutions, has partnered with Aon Risk Solutions’ International Space Brokers, the world’s only insurance broker dedicated exclusively to the space industry. The partnership will provide customers in the growing, small-satellite community with insurance solutions with minimal paperwork at an affordable price.